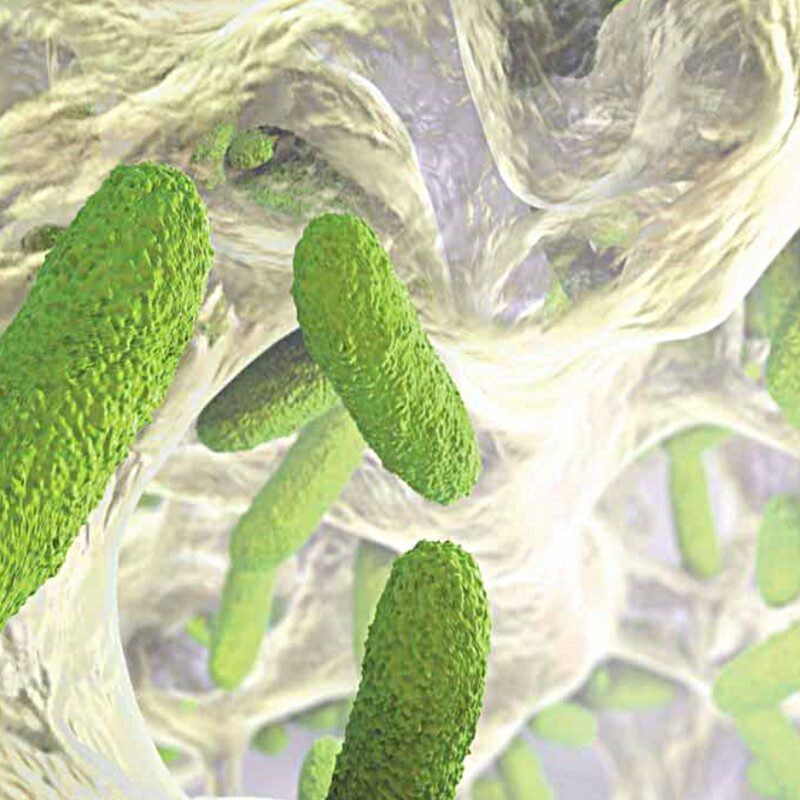 Endotoxins are cell wall components of Gram-negative bacteria. A release of endotoxins into the human blood stream results in an inflammation reaction that can lead to life-threatening conditions like sepsis. 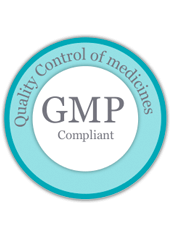 Therefore, control for endotoxin contamination of intravenously administered drugs is crucial. 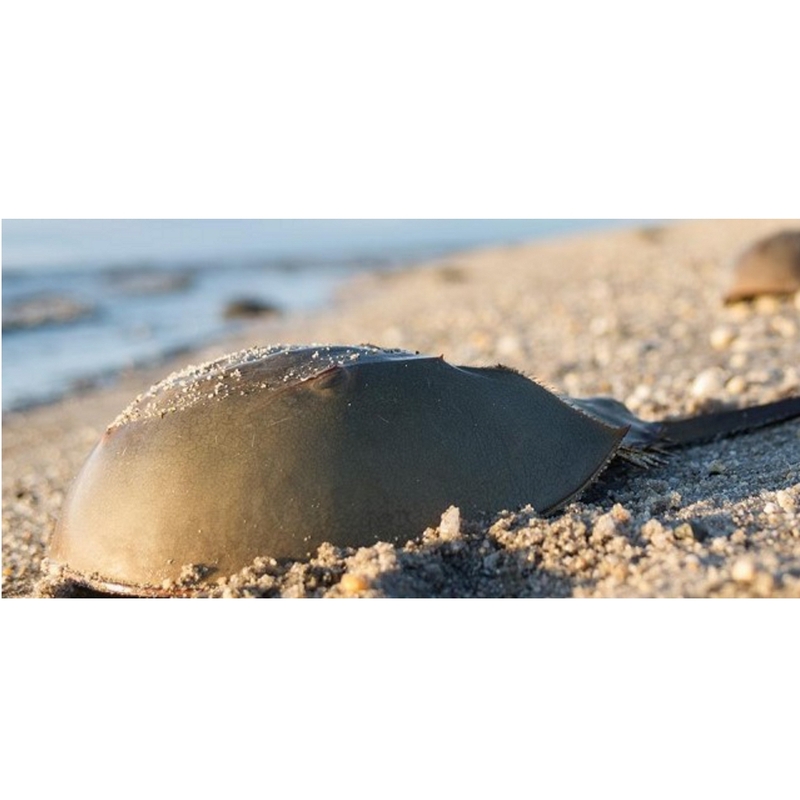 Drugs are usually tested for putative endotoxin contamination with Limulus-based tests. However, validity of the compendial test procedures is questioned in the case of low endotoxin recovery (LER). To assure validity, regulatory authorities request hold-time studies of endotoxin in addition to pharmacopoeial requirements. Within these studies, endotoxin is added (spiked) to an undiluted product. The spiked product is held for a certain period of time and subsequently diluted for endotoxin determination. Due to the known heterogeneity of endotoxin the question has been raised as to which source represents the most adequate endotoxin spike. In the present study, endotoxin hold-time studies were analyzed by using different sources of endotoxin. Highly purified endotoxin, crude endotoxin extracts (Naturally Occurring Endotoxin) from different bacterial species and varied growth conditions as well as endogenous endotoxin contaminations were investigated. 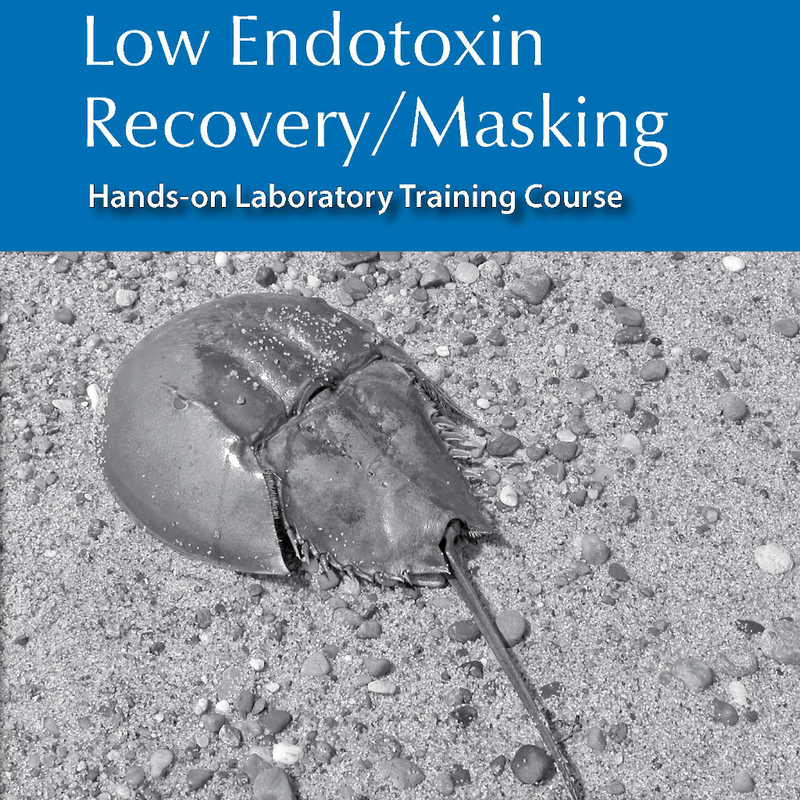 The results clearly demonstrate that endotoxin masking – an effect of LER – is dependent on the endotoxin source used. 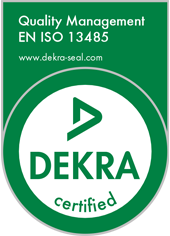 Various parameters such as bacterial strain and growth conditions lead to different masking susceptibilities. Due to these effects it is impossible to predict the susceptibility of bacterial endotoxin contamination to LER. In order to determine whether a sample is prone to LER, an endotoxin spike that is susceptible to LER is required. 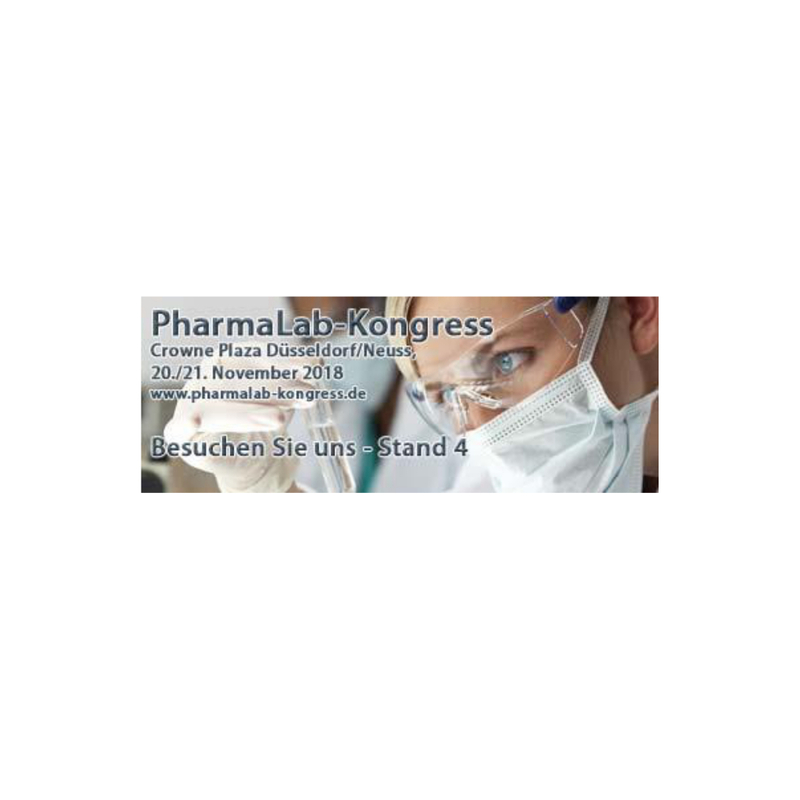 The Endotoxin-Service announces the successful participation on the LAL PTP study B18. With this result we can look back on 5 years of successful LAL PTP studies. 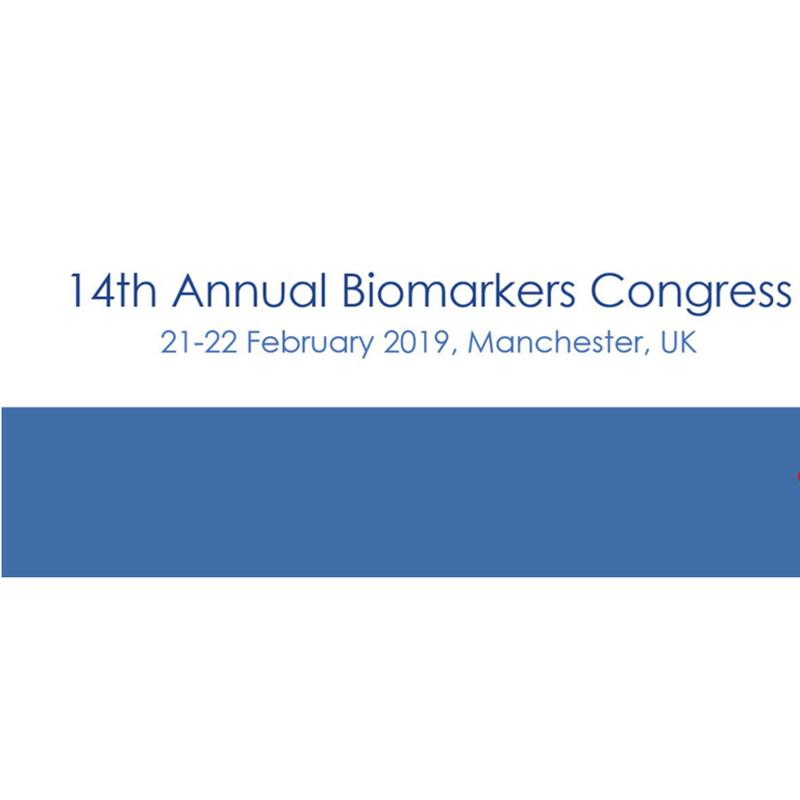 We are proud to announce that we now offer an exciting immunoassay platform to our customers that opens up new horizons in biomarker analysis. 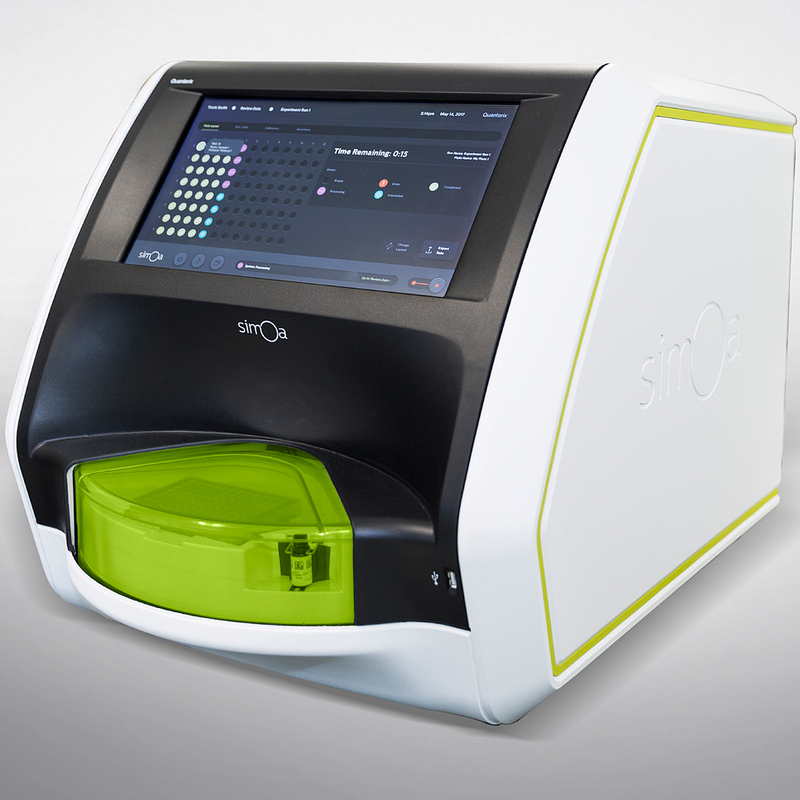 As one of the very first in Europe we have introduced the benchtop Simoa™ Quanterix SR-X™ Biomarker Detection System. 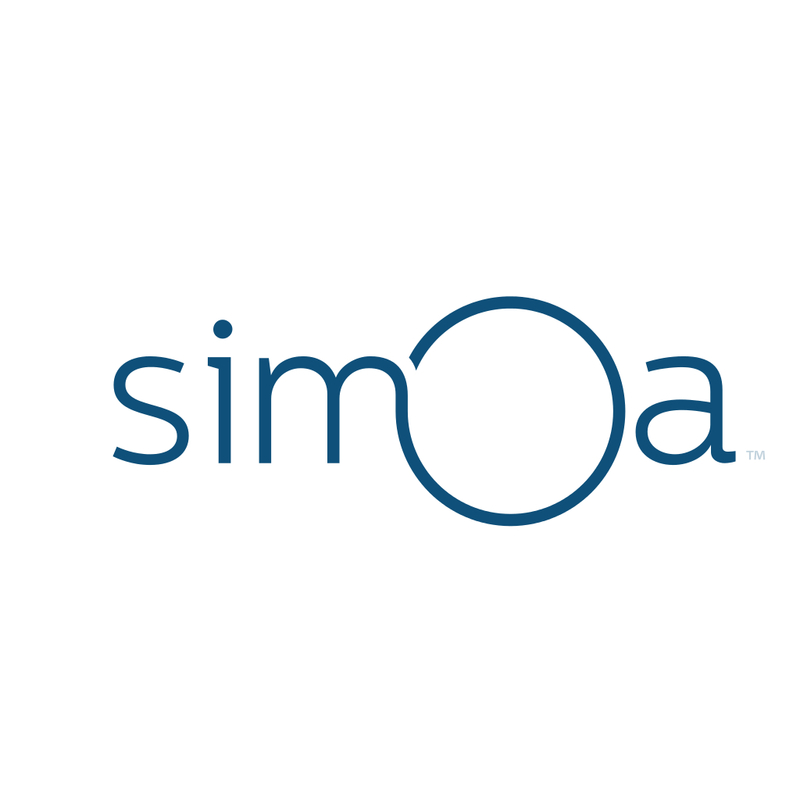 Simoa™ is a single molecule digital detection technology that represents a platform for multiplexed detection of up to 6 biomarkers per sample. 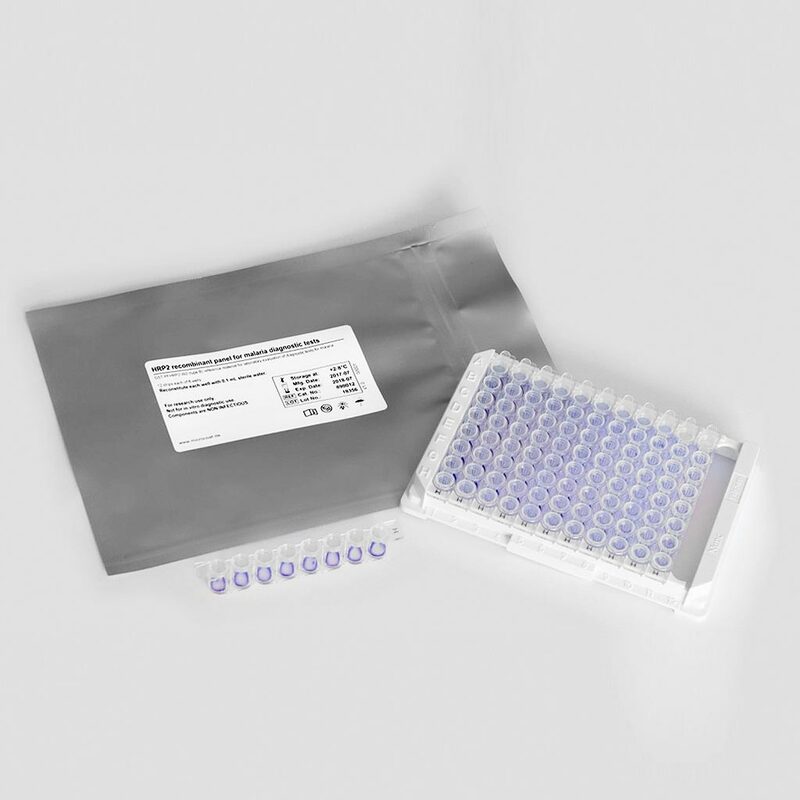 It provides ultra-sensitive detection capabilities, while it remains just as affordable as a regular ELISA assay. 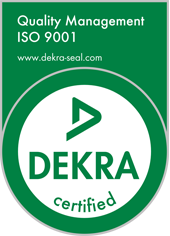 Additionally, low volume requirements conserve precious samples. The SR-X™ traps and isolates individual immunocomplexes on paramagnetic beads in thousands of femtoliter-sized wells on a disposable disc. Only one single molecule is needed to obtain a suitable fluorescence signal. Not only does Quanterix offer over 70 commercially available Simoa kits, the SR-X™ also enables fast assay development tailored to our customers’ demands for both circulating proteins and nucleic acids from blood, without complex pre-analytical extraction and PCR. 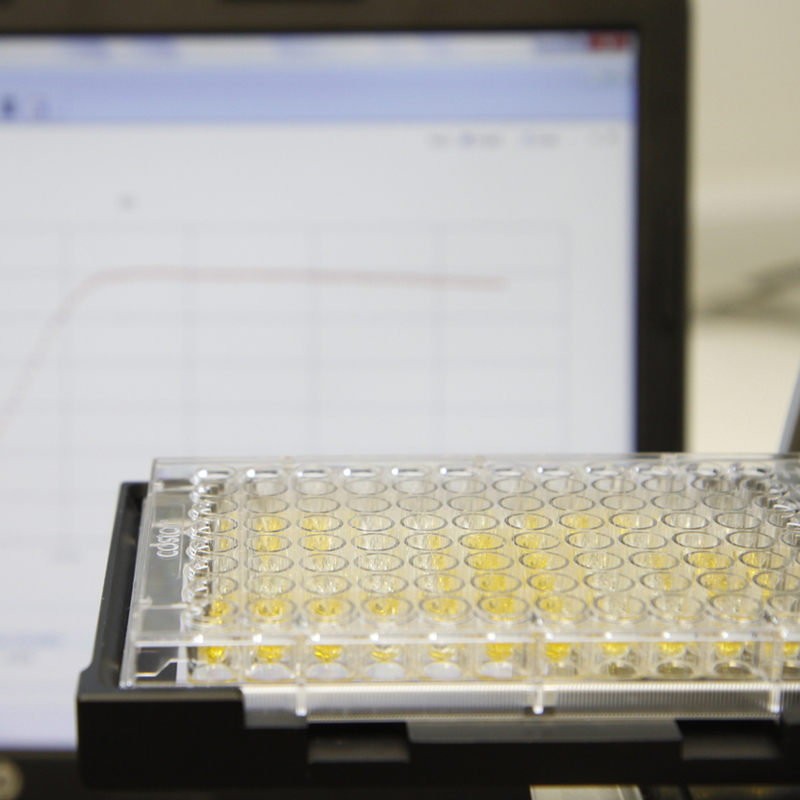 Customers can rely on our extensive expertise in the development of bead-based assays. Thus, no matter whether you desire exploratory routine sample measurements or seek to develop novel assays of great efficiency, we can offer the implementation of a vast variety of large molecule assays on Simoa™ technology. 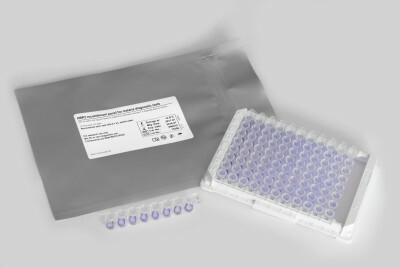 The SR-X™ enables us to detect biomarkers with an unparalleled sensitivity, 1000x higher than standard immunoassay methods with high precision across a range of sample types and according to highest quality standards. Microcoat and the Foundation for Innovative New Diagnostics (FIND) announce the launch of pLDH recombinant panels for assessment of the malaria rapid diagnostic test performance in product evaluation and lot testing programs. 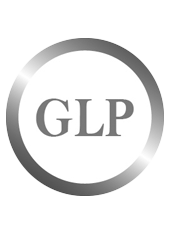 Find out more about the products here.